Oh hello! So nice to see you again! We’re back from Crypticon and ready to get back to work. We jump into Horror Business by talking about a giant “globster” that washed upon the shores of the Philippines in Real World Horror. We move on to talk about a new Netflix series from Guillermo Del Toro, a potential Zombieland sequel, and a curious remake. 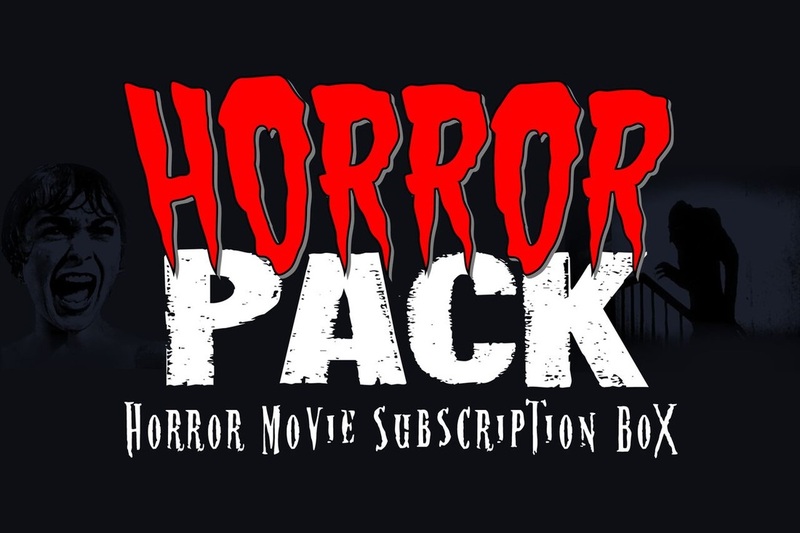 We close out the segment by discussing a new supernatural series from Hulu and a questionable series of true life supernatural films. For our movie reviews, we talk about two new films. Up first is Bad Samaritan, featuring Scrooge McDuck himself, David Tennant as a psychopath hell-bent on revenge. We end things with the British creep show known as Ghost Stories. 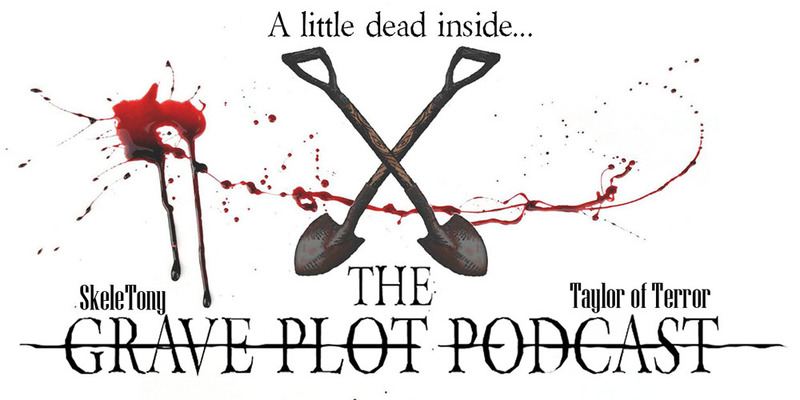 So turn on, tune in, and veg out on a brand new episode of The Grave Plot Podcast! © 2013-2019 Grave Plot Productions. All rights reserved.